You never know when you’ll need a flashlight. 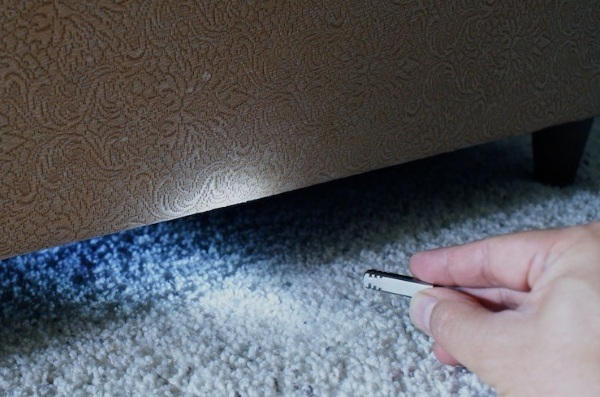 Whether it’s trying to find something that has rolled behind a cabinet or just dealing with a full scale black out, a flashlight is handy tool to have. 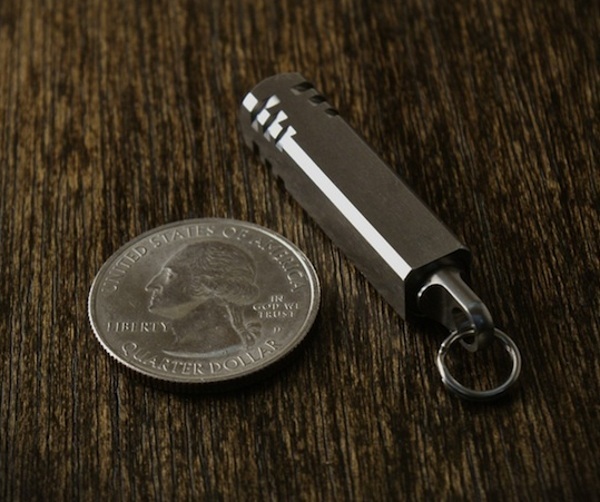 The Pixel Keychain Flashlight is a tiny LED flashlight that clips onto anything and will go anywhere. This little dude is made from stainless steel and contains a bright LED 25 lumens light. Don’t worry about putting this guy down and having him roll away, he’s square and you know what? It’s hip to be a square. He’ll sit right where you put him. It twists on and off for easy and quick operation so you won’t have to be in the darkness for long. Because it’s so small, if you have to use it for reading something in “romantic” lighting or just finding something you dropped in the movie theatre, it won’t disturb other patrons. If you find yourself in an emergency situation, it’s small enough to always have with you. It can fit in the palm of your hand. 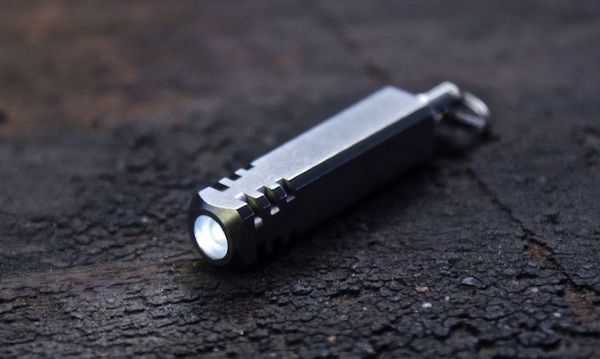 The Pixel Keychain Flashlight is $36.